When it comes to product design, we think that "good enough" is pretty crappy. That's why the hard-working scientists at GIR are finding a way to Get It Right. 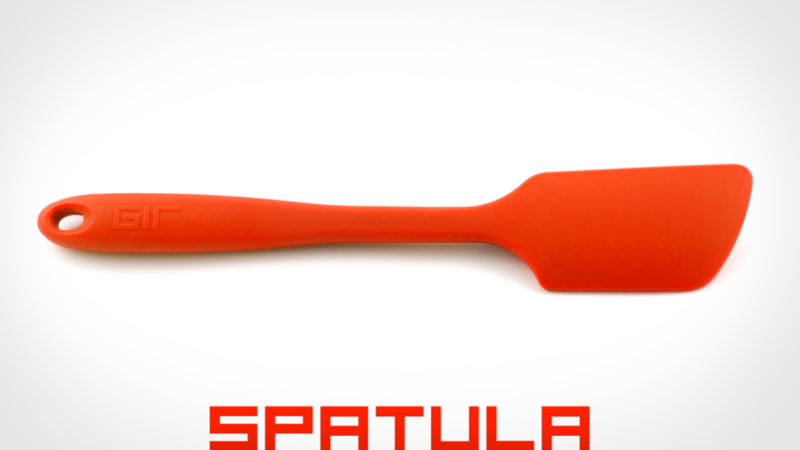 We're starting with the perfect spatula. And from kitchen tools to bike gear, if there's room for improvement we'll find it and make it uncrappy.